Are you ready to Savor the Season? JOIN ME AND BECOME A SOMMELIER LEVEL EXPERT NOW! I’m already sifting through holiday recipes and thinking of upcoming feasts with friends and family. But, I’m also aware of the festive season’s potential for overindulgence. How many years have the Holidays come and gone where I lose all self-care habits, put my attention on everyone else, and overdo it in the name of celebration? ...Only to feel stressed as I climb out of my guilt hole January 1st. Anyone else know that January 1st feeling? I believe, this year there is a better way and I’d love to have your support! We’ll get to choose to connect to the real JOY & CHEER & YES WINE of the Holidays gluttony and guilt-free as we enjoy it mindfully together and have just as much fun! If you're like me, the Holidays are so much about gathering around great food and wine, being more of an expert on the subject adds to the deliciousness and sharing new found knowledge with your tribe too. Trust me, I’ll show you! I am launching our first LIVE, online, interactive class series, Savor the Season, and I’d love to have you join me. We start next Wednesday, just in time for the Thanksgiving festivities! Watch the video where I share more about it HERE. This is our first LIVE online class experience, so we are keeping it intimate for more opportunity for engaging learning and fun. The first 25 people to sign up are welcome! Seasoned Sommelier and Mindfulness Coach at your disposal and I don’t believe there is such a thing as a dumb wine question….ask away! Each class will focus on these wines as a vehicle to the lesson. You will receive a list of the wines we will be covering each Wednesday in this guided, sensory journey. I will be featuring fantastic wine from The Mindful Vine Wine Shop. You may purchase the individual bottles for the series, they are shipped directly to you! You will receive information about ordering via the Wine Shop after joining Savor the Season. *Note: Wine for the first week will not be available for the first class due to time constraints of shipping. 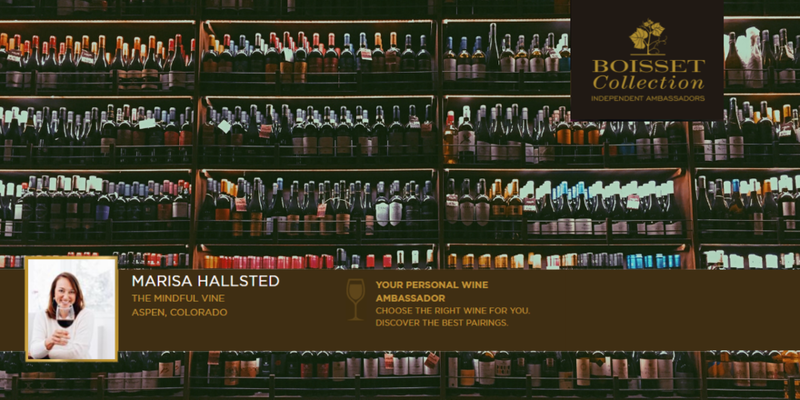 For the first class, you can use the wine list to purchase wine at a local location. If you don't want to join the wine club, no problem! You will receive a list of wines and you can purchase a similar style at a store you love! Private Group Mindful Sommelier Experiences with me are usually $97 an hour. Savor the Season is28% OFFmy normal rate! ~Discount for two, only $79 for two tickets! to list the email address of the person you are gifting. Please include the name of the person you are gifting as well. During checkout, there is a place to list the email addresses of both participants. If you are gifting one or both tickets, please include the name of the person(s) and indicate which are gifts. Turkey LOVES Riesling and you will too! Don’t usually buy or like Riesling because it is syrupy and sweet? Trust Me...this is the way to go and here’s how…..
Washington state: Washington Rieslings are known for having a toe in both worlds, bringing together the best of French and German styles; they offer a touch of sweetness balanced with refreshing acidity and a measure of alcohol typically greater than German styles. EROICA from Chateau Ste Michelle is a beautiful choice. Via the Wine Shop, I can help you find the perfect Reisling or other holiday wine to match your feast and thrill your friends and family! Have a wine aficionado in your life? WINE CLUB is great for you or as a gift! Sign up is via the Wine Shop. Looking for something different this holiday season? We are now booking Private Holiday Dining Experiences in Aspen! SIP. SAVOR. TASTE. ENJOY THE PLEASURE OF THE MOMENT. BECOME A CONTAGIOUS FORCE OF JOY.